Human Resources has served the HR practitioner community in Singapore since 2004, Malaysia since 2011, and Hong Kong since 2015. Through its monthly magazines, daily email newsletters, website and suite of targeted events, Human Resources exists as Asia’s leading source of HR-related news to help senior HR professionals excel in their field. Credible, fiercely independent, and always first to bring HR news to the wider industry, Human Resources is circulated to 33,500 senior HR professionals (latest ABC audit report figure), making it the most-read publication in Singapore, Malaysia, and Hong Kong. Human Resources is needed. Senior HR professionals are making the transition from back office administrators to valued members of the strategic management team. Human Resources helps HR managers make this transition effectively. Human Resources is relevant. All Human Resources content – delivered in print, digitally, or through live events – is the product of continuous qualitative and quantitative research into the information needs of senior HR practitioners in Singapore, Malaysia, and Hong Kong. Human Resources products contain what HR decision makers want to read. Human Resources is trusted. Senior HR managers do not have time to read magazines and websites they can not trust. This is why they choose to read Human Resources content and attend Human Resources events. The monthly print edition of Human Resources is supported by HR Bulletin, a daily email news service which is emailed every work day to more than 90,100 HR professionals in Singapore, Malaysia, and Hong Kong. To subscribe to your local HR Bulletin newsletter, click here. Aditi Sharma Kalra leads all editorial content for Human Resources, in its print, online and social media forms. She is responsible for leading thought-provoking and quality industry content for a growing senior-level HR readership, as well as strategically growing the brand’s presence and reach online, and through a growing number of industry events, conferences and awards shows. 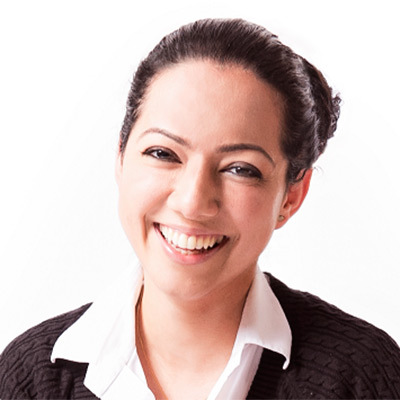 Aditi joined Lighthouse Independent Media as a senior journalist in September 2014, having worked previously in Hay Group as part of the marketing team. Before Hay Group, she worked with monthly HR magazine The Human Factor, published by New Delhi-based Planman Media, where she was part of the core team to transform the publication from an academic journal to the most widely-read HR magazine. Anthony Wong oversees the editorial content for Human Resources in Hong Kong for print, online and social media. He is responsible for reporting and analysing the most relevant HR trends in Hong Kong as well as growing Human Resources readership in Hong Kong through online and print product and industry events, conferences and award ceremonies. 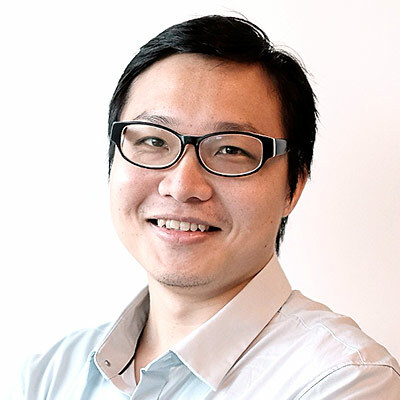 Prior to joining Lighthouse Independent Media in July 2015, Wong spent seven years as a senior reporter in South China Morning Post specialising in reports on the local job market and education industry. As a senior journalist in Human Resources, Jerene Ang takes a significant role in producing compelling print, digital and social media content for readers across Singapore, Malaysia and Hong Kong. She is responsible for reporting and analysing the most relevant HR trends in Asia, enjoys holding meaningful conversations with senior industry professionals, and is passionate towards exploring the various facets of the HR industry. While completing her Diploma in Media and Communication at Singapore Polytechnic, Jerene joined Lighthouse Independent Media as an intern in October 2014. Immediately after her internship ended in February 2015, she was offered a full-time role to return to Human Resources as a journalist. 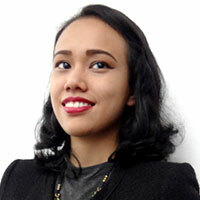 Joining Human Resources in 2016 as a senior journalist, Wani Azahar devotes her hours delivering content in print, digital and social media for readers across Singapore, Malaysia and Hong Kong. 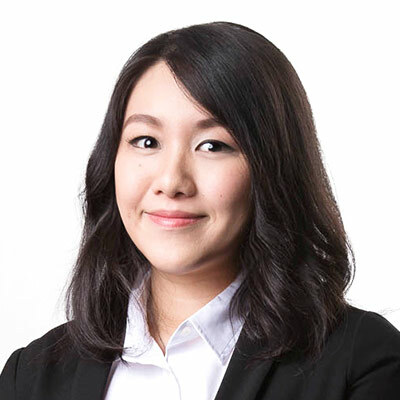 Currently based in Singapore, she is responsible for reporting and analysing the most relevant HR news in Asia, and enjoys engaging senior industry players in unfolding the trends and various hats they play in HR. Prior to being part of Lighthouse Independent Media, she has spent more than six years in the media industry – ranging from being an assistant editor of a lifestyle magazine, a PR manager at a local boutique agency, as well as an online editor in Israel.